Royal Naval Air Station (RNAS) Culdrose is located on the south side of Loe Pool and discharges its waste water into the Pool via a sewage sewage treatment plant on the Carminowe stream. 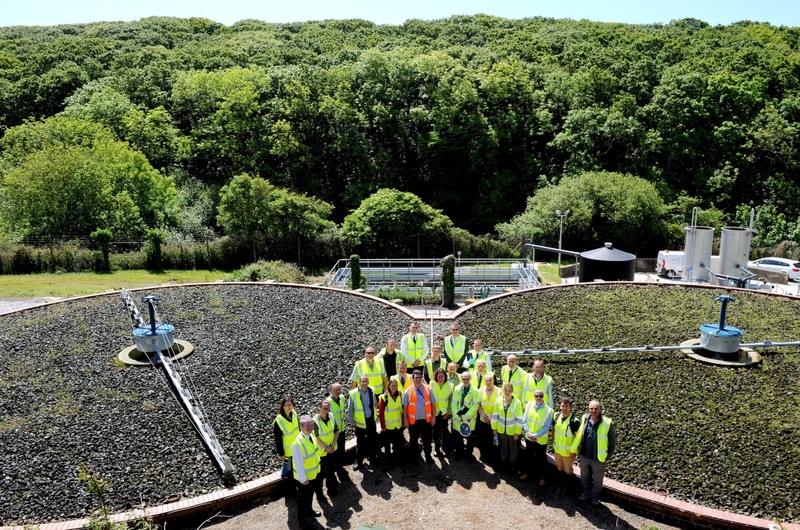 In January 2015 RNAS Culdrose, in partnership with Kelda Water Services, completed a £2 Million investment in upgrading the sewage treatment plant. This is an enormous step forward for “Bringing the Pool back to life“. Excessive nutrients entering the Pool have made it prone to algae blooms, starving it of oxygen and destroying its delicate ecology. Phosphate is one of the most problematic nutrients. 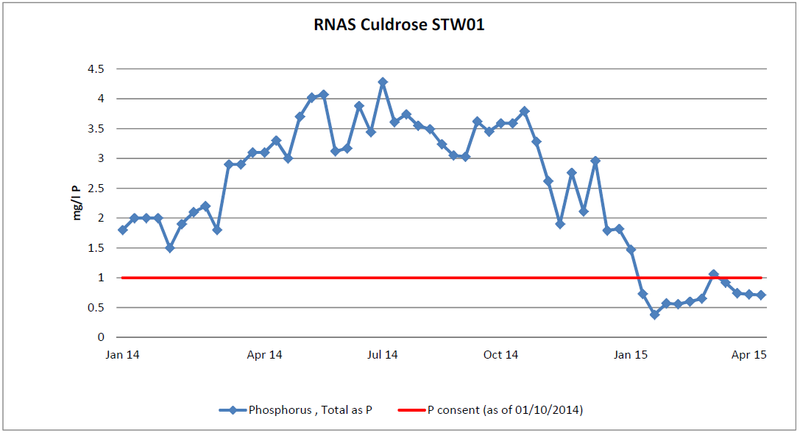 As the graph below shows, the sewage treatment upgrade has had a profound effect on the quantity of Phosphate entering the Pool. 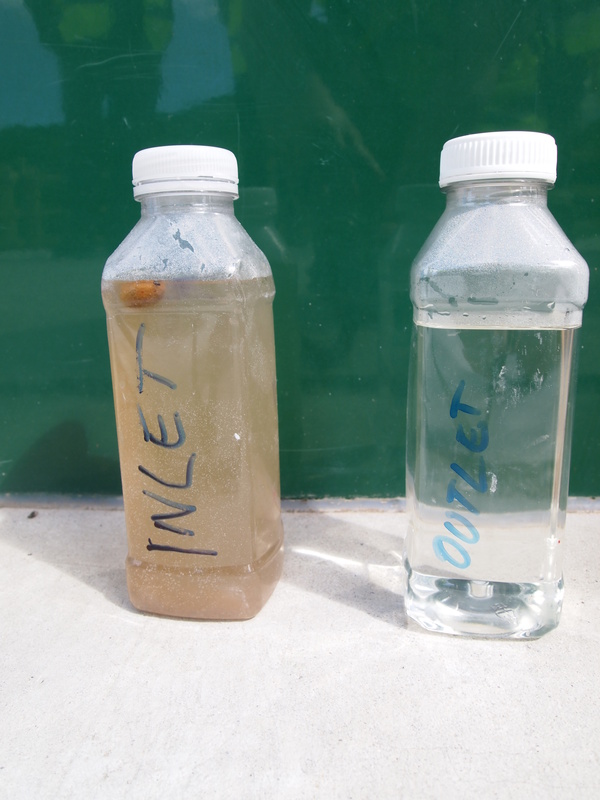 July 4, 2015 in Environment, water pollution.